Financial wellness services for individuals and small businesses. 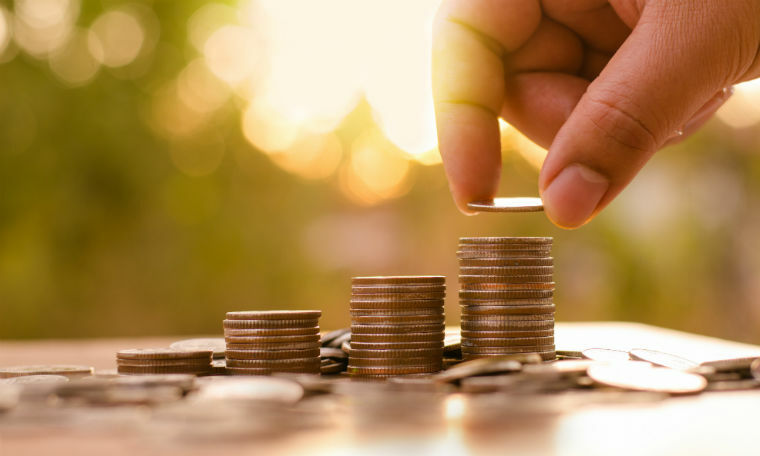 Do you struggle to manage your personal finances? Do you simply dislike balancing your accounts or tracking your spending? Do you always wonder where your money went by the end of the month? We can help! We offer a variety of services ranging from bill-paying to financial counseling. Contact us today for a free consultation! We will create a customized service plan to fit your needs! Do you struggle to stay on top of your finances? 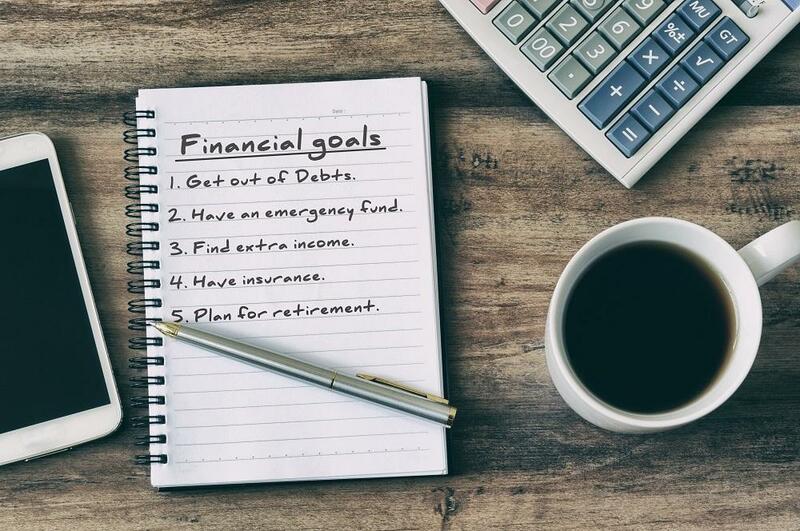 Do you feel unsure if you'll ever reach your financial goals? Would you like to feel more organized and have an actionable plan for your finances? We can help! Our Money Intensive is a thorough financial wellness check. We will do a complete review of all areas of your finances and come up with a personalized plan to achieve your financial goals! Do you strive to do better managing your personal finances, but get distracted or find it too time consuming? Do you want to define a path to reach your financial goals? Do you wish you had a professional opinion, but are not sure where to start? We an help! 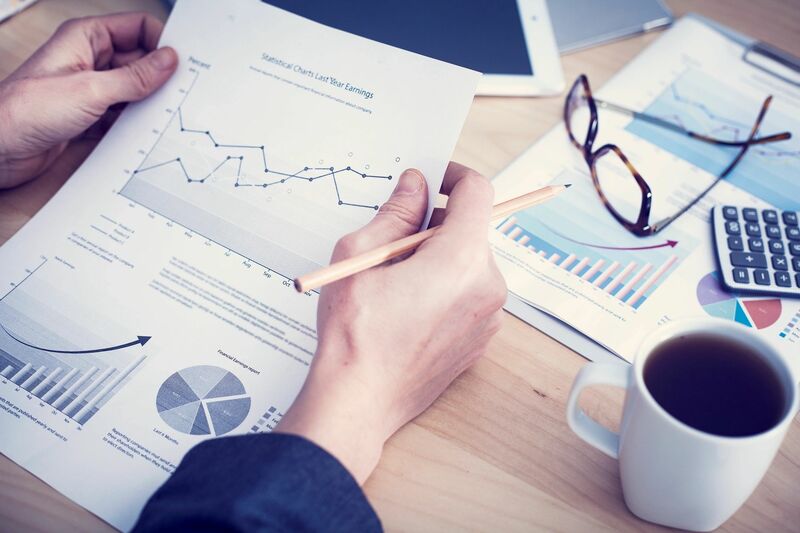 We will help you develop a personalized savings and spending plan and be there to help you implement it. We can be your resource for all of your financial questions and concerns and ensure you achieve your financial dreams! No need to stress or spend your precious time worrying about your finances! 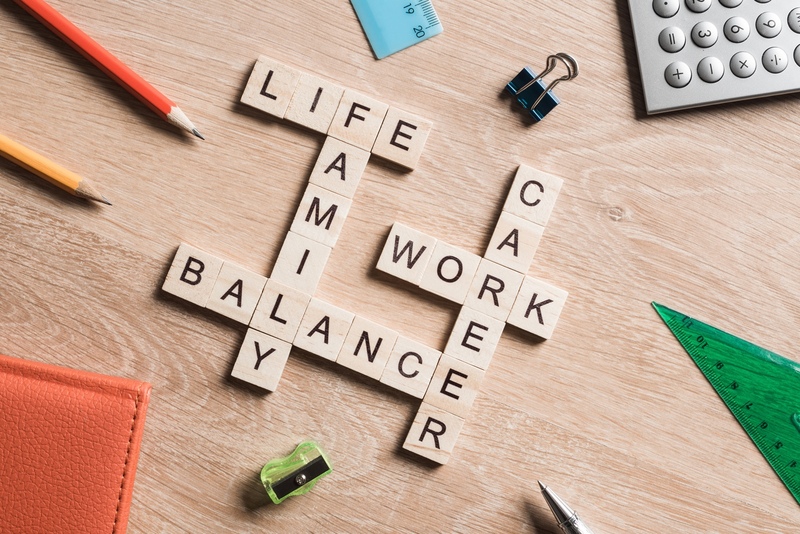 At Taskmasters we are dedicated to assisting you with your personal work-life balance goals. It is a busy time we live in and we want to help you focus your life on what is most important to you without having to sacrifice your responsibilities. New adults that want to start their finances off on the right track. Our goal is to make scheduling as simple as possible so feel free to contact us via your preferred method.